So many options and so little stats! That’s the saying right? It is when Sir useless Wigglytuff is on the case! Well I should say on the Special side it has so many options, because if you were to go off its better attack stat there’s the plethora of Normal, Normal, or Normal moves. Wigglytuff is perhaps one of the ‘Worst Pokemon’ on the list that people may not understand why its so bad, because unlike Golbat and the level 10 bugs, it’s not common knowledge. But its bad, really bad. Defensively? 140 HP is among the best in the game, but you guessed it. The defenses are just too lousy to take full advantage, or should I say, any advantage, of the health. 45 and 50 defenses are frail as hell, making the one thing Wigglytuff looks like it can do well, be done not well at all. Offensively? 70 physical attack is decent, but still a bit below average. Also, the 50 Special makes those wide array of Special moves shown earlier also pretty useless. 45 Speed makes you also take hits before you can dish them, most of the time. What moves should be picked? Well one move I recommend is to keep this puffball Kirby wannabe off your team. Although if you really like the thing (I happen to have a friend who does) use Physical normal moves and filler special moves. If you feel like wasting your only Blizzard / Fire Blast / Thunder TM on it, that is. I don’t know if during development the developers at Game Freak just really didn’t understand giving a metric crapton of Defense to a Pokemon doesn’t make a wall automatically. 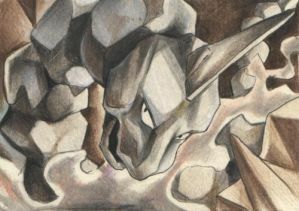 I also don’t understand what they were thinking when designing Onix as a whole. What was it supposed to excel at? To do? Was it supposed to be an early game joke Pokemon? That can’t be right though, cause Bruno of the Elite 4 has not one, but two of these. Well the movepool ain’t bad. 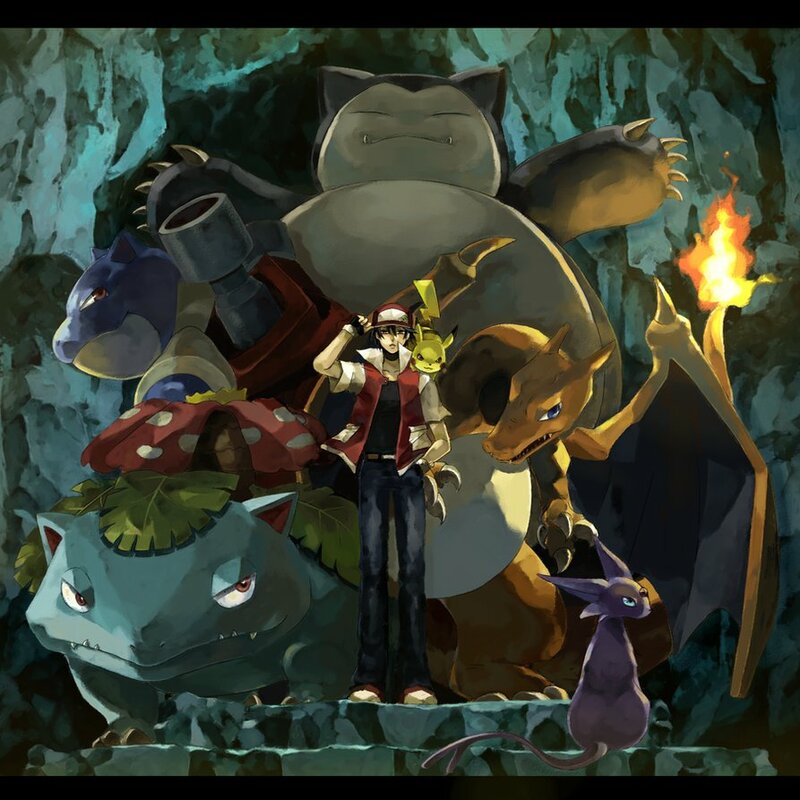 Outclassed by Golem and Rhydon? Sure, because Explosion and Substitute are both better than screech. But before you raise your hand awkwardly, yes, I’m aware Onix learns Substitute. 1 problem. It has 35 base Health. Substitutes broken by weak hits are not only possible, but likely because of this. The other base stats? Well as mentioned before, a mammoth 160 Defense is nice, until you realize with that HP, Onix can’t do much with it. Like anything. Special? 30. On par with the Special Sweeping wonder Hitmonchan. Any Grass or Water hit you’re taking, you’re dieing from. Period. It is so frail, even with that defense, its just really sad. 45 base attack makes it’s Earthquake more of a tickle, and it’s Rock slide more of a pat on the head. On the plus side, its Speed is only slightly below average. Hallelujah! Why you would use this ever is beyond me. Maybe if you want to use a mono type team, and you can’t use multiples, and you are only using Pokemon starting with the letter O, and can’t have Pokemon that can hurt things…In other words, never use it.